A palm tree could be a beautiful addition to your yard. And if you're looking for wholesale palms in the state of Georgia? You've come to the right place. You can trust us here at A Quality Plant for all your palm needs! With us, you will have an excellent experience from beginning to end. We are a well-trusted leader in the industry, and we strive to create returning customers. Our Florida grown wholesale palms is our passion! We are Florida's top wholesale palm tree distributor with our very own nursery. We service many states throughout the Southern and Eastern United States including Florida, Alabama, North Carolina, South Carolina, and Texas. And yes, we also are available for your wholesale palms Georgia needs, as well. With a large variety of palms, you have plenty to choose from for your Georgia Landscape! Are you looking for some Canary Date Palms? We have those! Or how about some Medjool Date Palms? We have those, as well. We also have Bismark Palms, Areca Palms, Sabal Palms, Sylvester Palms, Washington Palms, Foxtail Palms, Coconut Palms, and more. Don't have a particular variety in mind? No problem! We're seasoned professionals who can match you with the right type of palm to satisfy your every need. 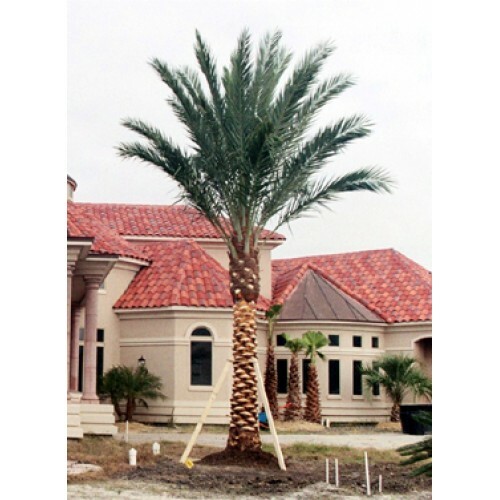 We will be able to recommend the right kind of palm to beautify your particular yard. For a climate like Georgia, you may consider a Chinese Fan Palm. This plant has been popular for hundreds of years and can withstand some colder and even freezing temperatures. Or, you may consider a Sabal Palm for your wholesale palms Georgia landscape. Why? Well, Sabal palms are a superb variety. They may not be as elegant as some varieties, but the upside to them is that they are able to survive extreme cold, heat, and even neglect. It may be the perfect palm for you if you are not able to devote a lot of time regularly to care for them. What about if you're looking for an indoor palm? The Golden Cane Palm or the Areca Palm is one of the most popular indoor plants in the world. It can also be moved outside later on if you change your mind. We know that it can be confusing to find the right wholesaler to buy your palms from. But why look any further? No matter what you need, A Quality Plant can help you from beginning to end with all your wholesale palms Georgia needs. Feel free to contact us at 866-998-9393 with any questions you may have!